The Sunway Education Group is working hard to bring state-of-the-art technology to its campus, the current endeavour is the Facial Recognition (FR) technology. 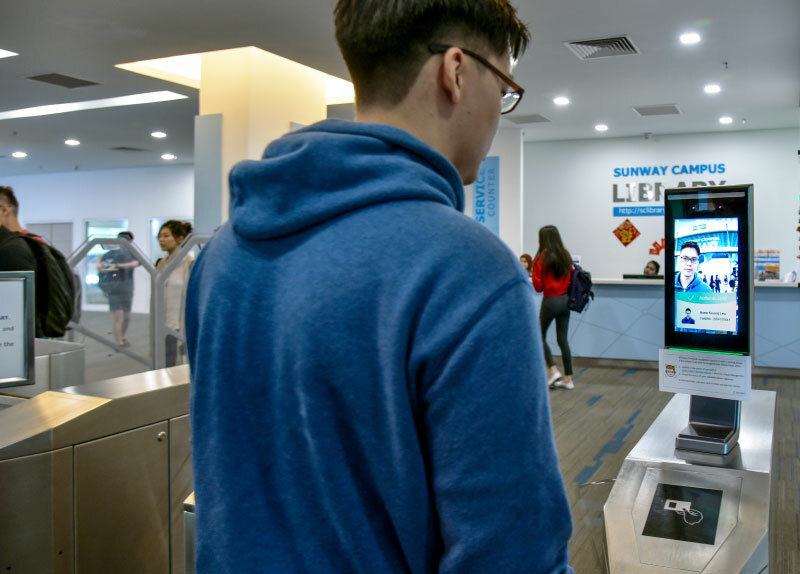 The Sunway Campus Library is adopting this technology to allow access to the library by scanning users’ faces at the entrance and exit points, allowing fast and accurate identification of all authorised users. A Day Out For Food!